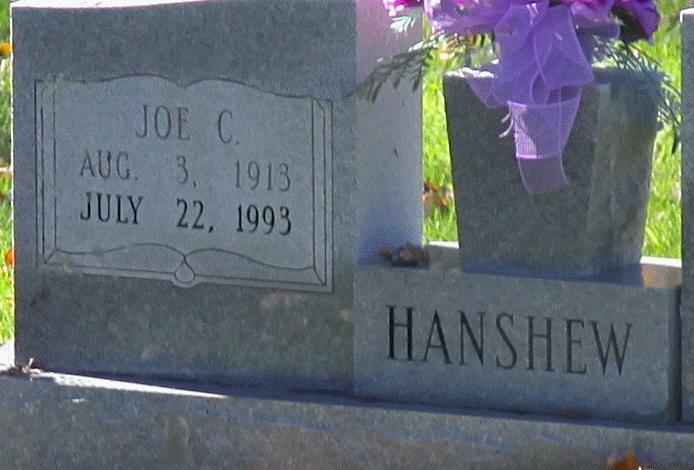 Joe Clay Hanshew3,7,8 [Joseph Hanshew9]. Hanshew, Joe, head-of-household, age 26, born in West Virginia; completed 4th grade; on Apr 1 1935 was living in the same house; rented home; occupation: coal loader, coal mining; worked 9 weeks in 1939; $185 wages in 1939. Hanshew, Marry, wife, age 24, born in West Virginia; completed 6th grade; on Apr 1 1935 was living in the same house. 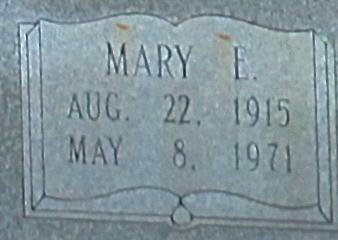 Hanshew, Nancy, daughter, age 5, born in West Virginia; on Apr 1 1935 was living in the same house. (unnamed son) Hanshew death record. (unnamed daughter) Hanshew death record. Patricia Ruth Hanshew marriage record.